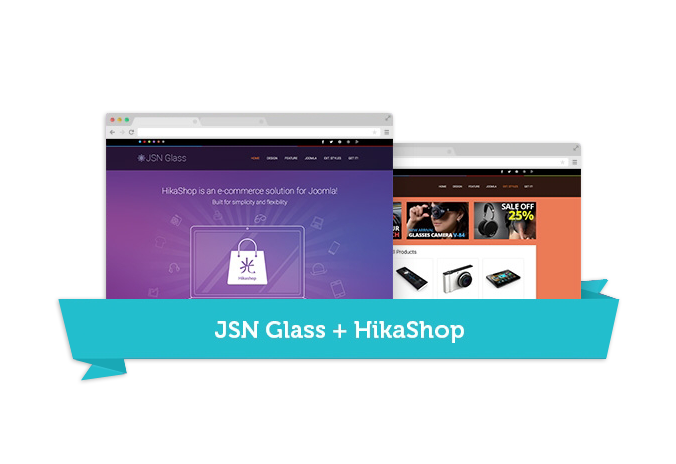 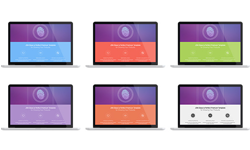 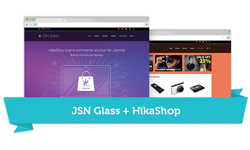 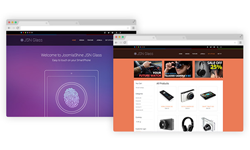 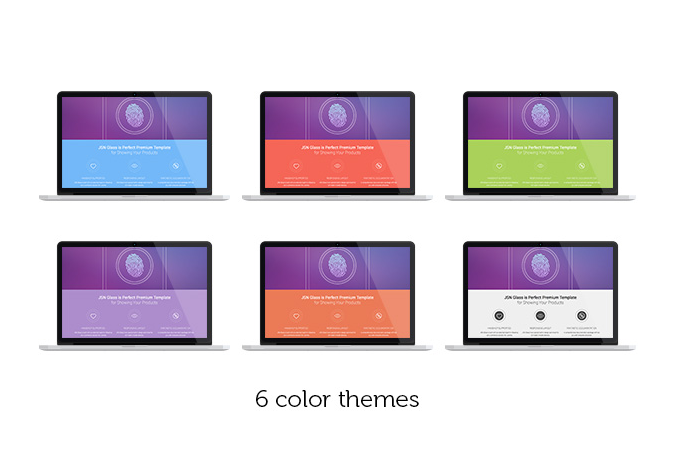 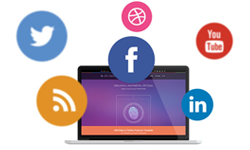 Our template pack includes : HikaShop Essential and the JoomlaShine template "JSN Glass Pro Unlimited". 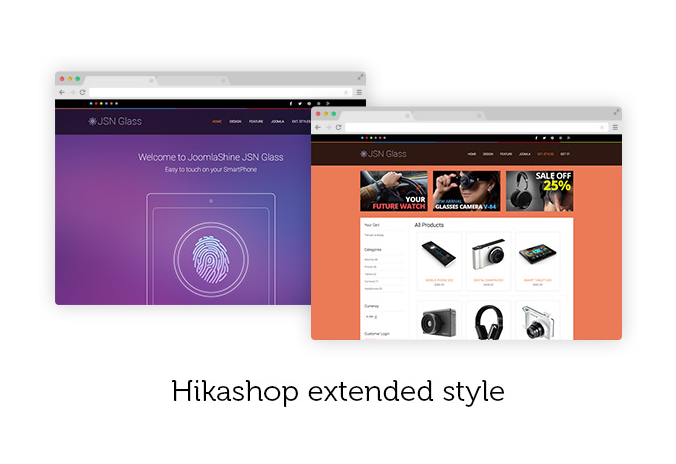 A Joomla template optimized for your HikaShop store. 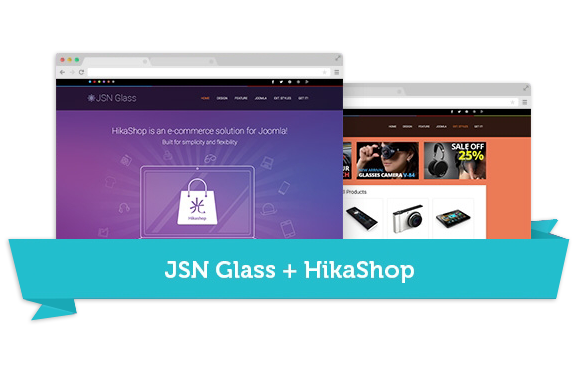 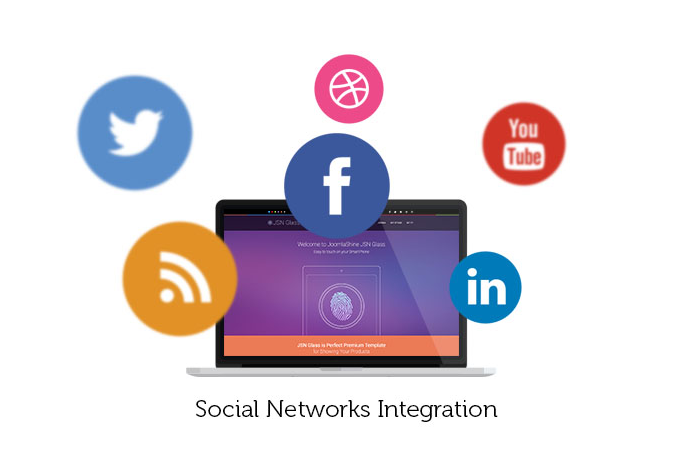 HikaShop Essential is compatible with Joomla 1.5 2.5 and 3.x. 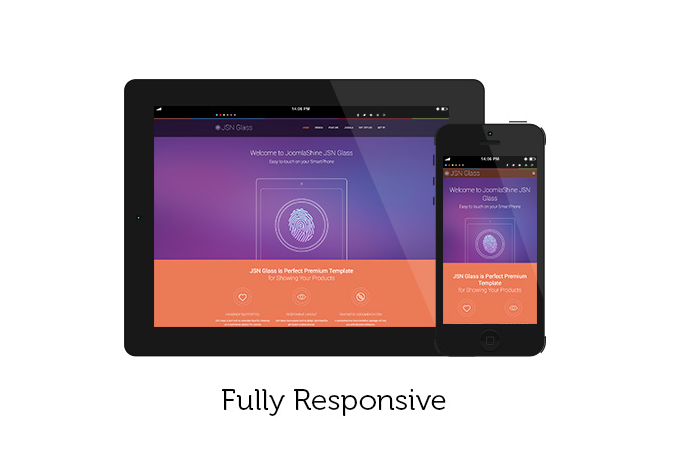 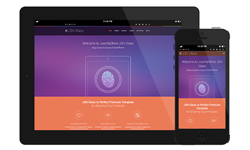 JoomlaShine template is compatible with Joomla 2.5 and 3.x.